Live “Green” at Britain Way Apartments, located in beautiful Irving, Texas . 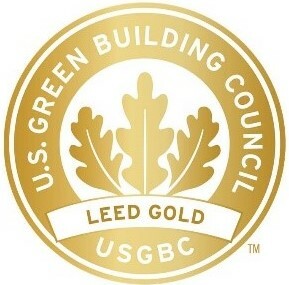 Britain Way is the first LEED Gold certified multifamily project in Irving, Texas, delivering the very best in energy efficiency and maintaining a high standard of living for our residents. Known for pioneering the Community-One Gold Project in Irving, Britain Way also has a reputation in the city for being an industry leader in crime prevention and reinforcing a standard for a safer community for its residents. Britain Way is a pet friendly community and offers spacious one, two, and three bedroom apartment homes which feature private patios or balconies with storage, upgraded cabinetry and flooring, walk-in closets, faux hardwood flooring, mini-blinds, pantries and fully-equipped kitchens.